Sun-kissed white stone buildings juxtaposed against a sea of sapphire blue, the sound of old church bells chiming through the air, ancient ruins, a rich and intriguing history…Greece! Whether you’ve already been there or are still waiting, planning, dreaming…why wait to enjoy Greece? 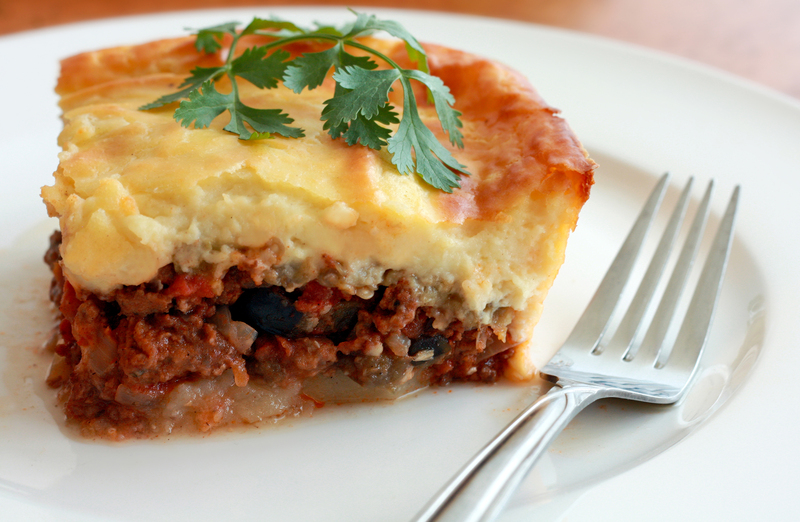 Come with me and let’s travel there now as we embark on a culinary adventure to explore Greece’s national dish – Moussaka!